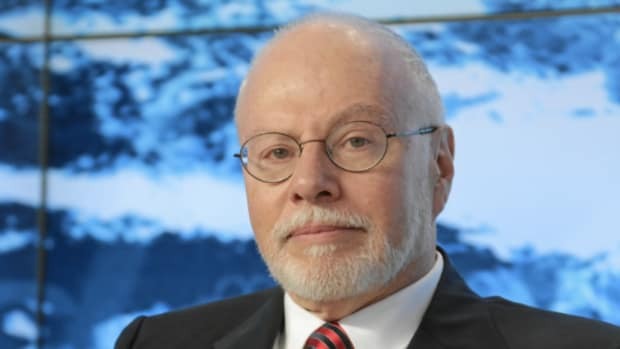 Our friends over at The Wall Street Journal must be as sorry as we are to see the Paul Singer-Argentina fracas fade into history. For one, they keep looking for (and finding!) new ways to describe just how much of a killing Elliott and its fellow vultures made in their recent deal. This time, it’s about a handy clause in the bonds that reset their coupons to the level other Argentina bonds were fetching on the secondary market. A funny thing happens to a country’s bonds on the secondary market when it stops paying them: They go up. A lot. In this case, to 101%. Second, these articles seem almost tailor-made to instill and unbridled fury in the hearts of the majority of Argentina congresspeople who still pledge fealty to Cristina Kirchner, who would certainly not have made this deal and who may want to be president again one day. Oh yea, and those Argentine congresspeople still need to sign off on the thing. So maybe the Journal has come up with a way to keep the dispute alive for all time. Stay tuned for the next installment. And maybe have it handily translated into Spanish. The yield on the benchmark bonds rose to 101%. 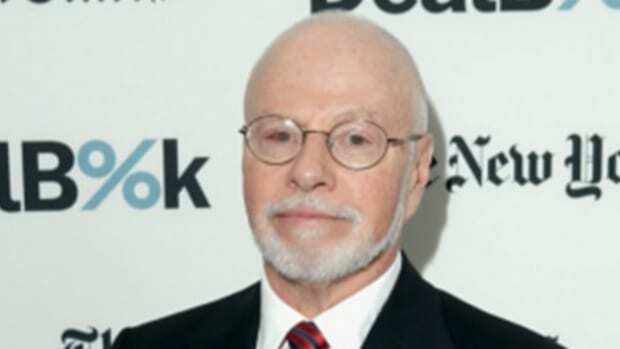 Elliott successfully argued in court that after Argentina stopped paying (and therefore calculating interest), the back payments it was owed were also accruing at 101%. 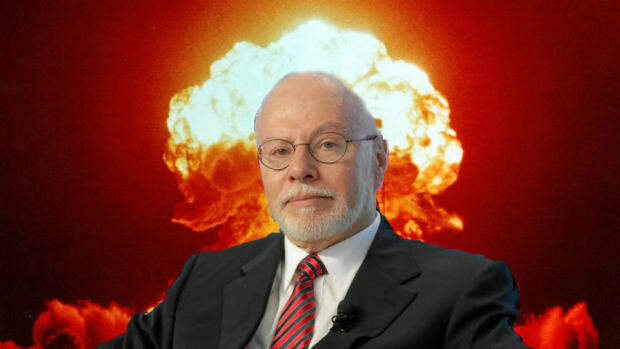 The net result: In a deal reached this week, Elliott stands to gain $1.2 billion on $132 million in principal on those bonds – although analysts agree that they likely paid much less than the full value of those bonds, about 20 cents on the dollar. With all penalties included, according to court documents, the return amounts to 905% based on the original principal, but analysts say it is likely 10 to 15 times what the hedge fund actually paid for the debt.